Range of United Products now available in 300 workshops. 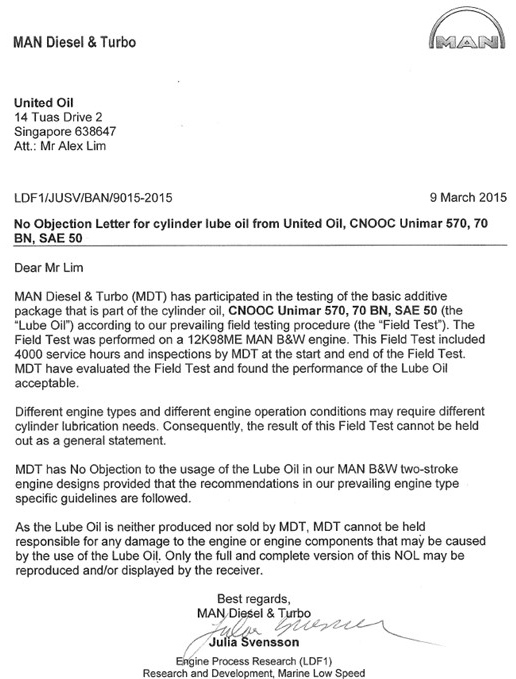 MAN Diesel & Turbo (MDT) tested basic additive package of cylinder oil, CNOOC Unimar 570, 70 BN, SAE 50. The test found Unimar 570 acceptable. 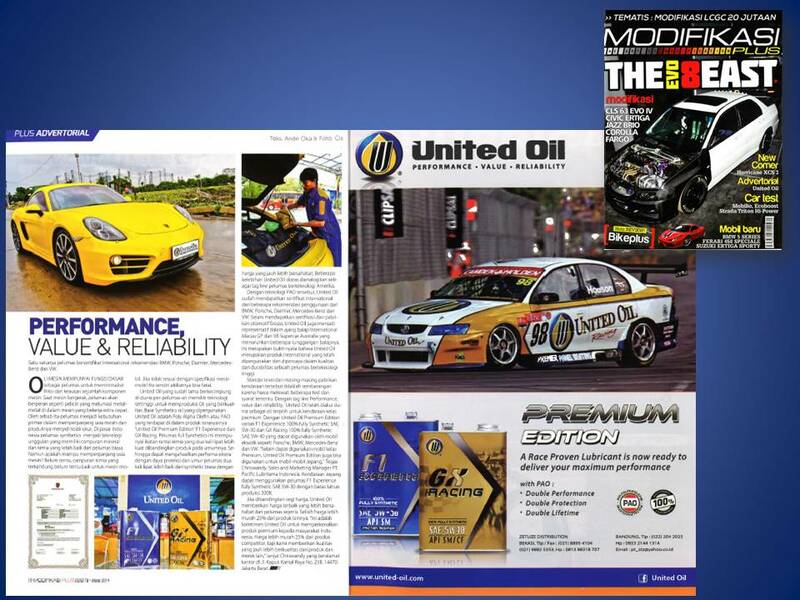 Race proven and certified for use for BMW, Porsce, Daimler Mercedes Benz and VW. 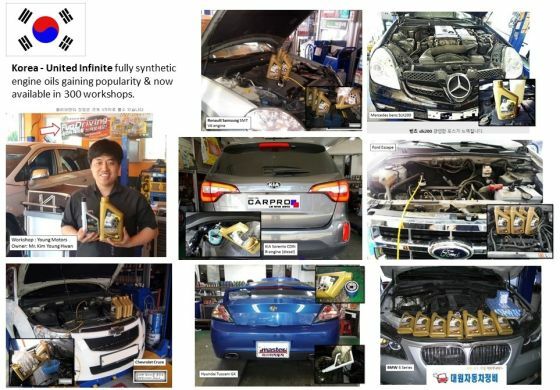 Satu-Satunya pelumas bersertifikat International rekomendasi BMW, Porsce, Daimler Mercedes Benz dan VW.